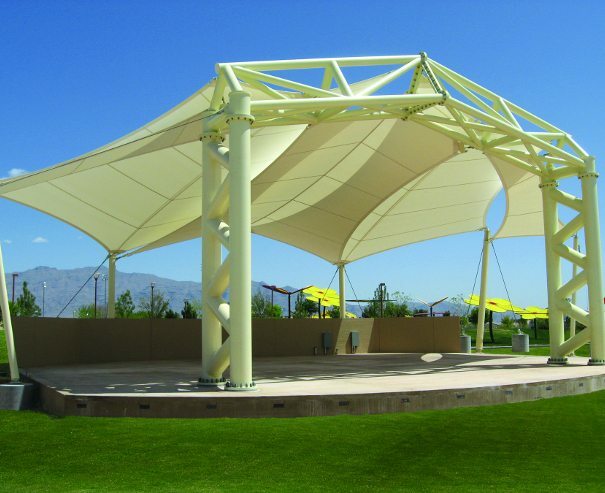 Glendale Enterprises, Inc. is a full line manufacturer’s representative and installer. 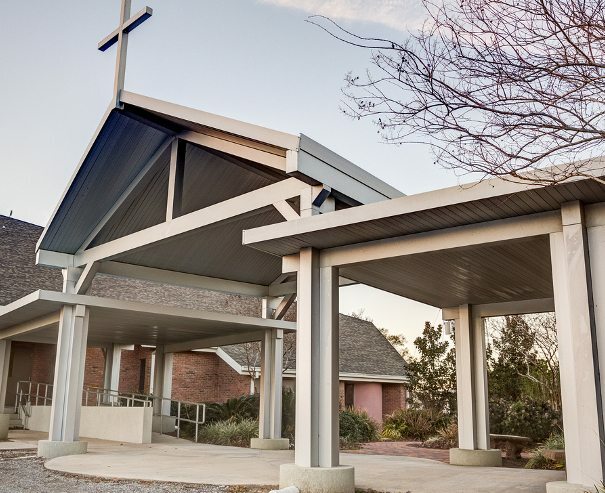 From conception and design to installation and beyond, Glendale Enterprises, Inc. can assist owners, architects and contractors to bring any project to life. 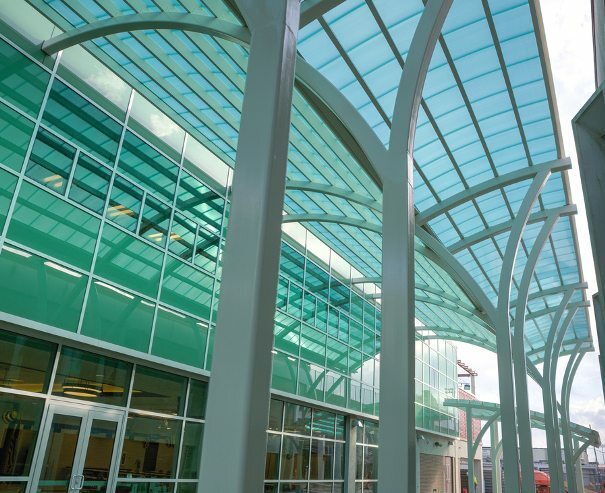 Established in 1997 as a canopy installation company, Glendale Enterprises, Inc. has become the local leader in Extruded Aluminum Canopies and Translucent Daylighting, most recently expanding to Tensile Fabric.